So, you want to pitch a virtual reality idea to potential clients. Maybe you’re a virtual reality developer or a marketer who’s just found that this technology is a perfect fit for your potential clients. You know all the details and statistics about virtual reality, but your potential clients don’t, so here are 3 real examples of successful VR marketing you can point to. Produced the first virtual reality test drive of the upcoming Volvo XC90, allowing potential customers to test the car anywhere, anytime. Launched the virtual reality application on Android and iOS. 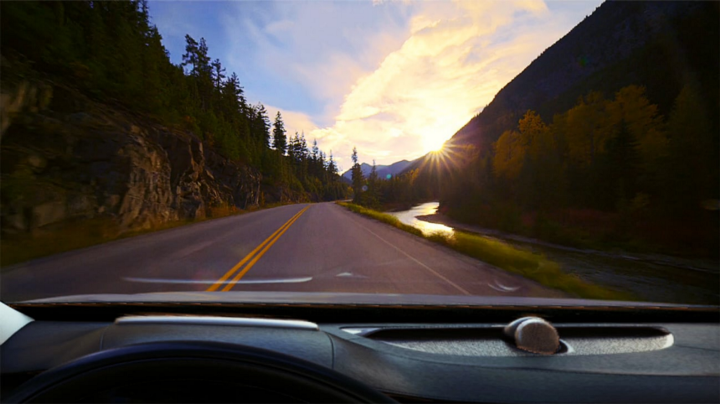 Released a Volvo-branded virtual reality viewer, so customers can directly experience the virtual test drive. Reached out to key influencers through one-to-one tactics in the mail, event lead capture tactics, and email. The first edition XC90s sold out in less than two days. Moreover, the campaign generated over 40,000 app downloads. The campaign also garnered over 238 million PR impressions, 159 million paid media impressions, 19 million social media impressions, and a half-million web page views. 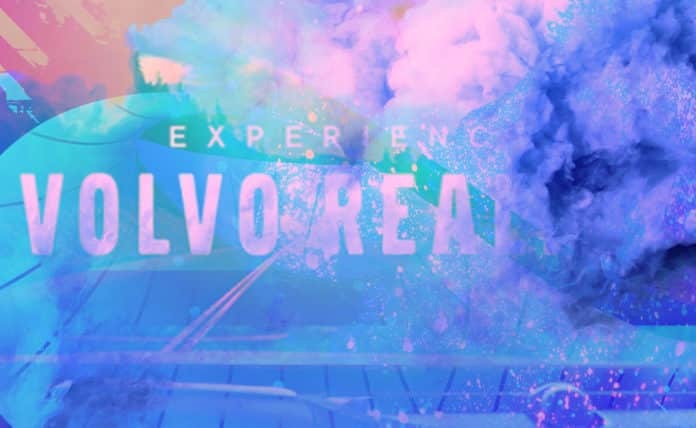 Read more: Volvo’s Case Study. 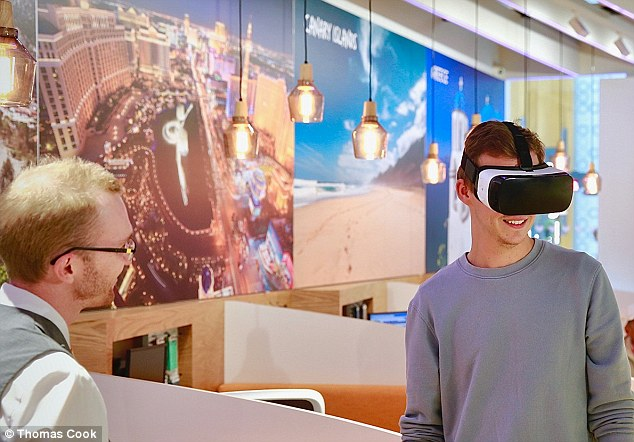 As the pioneer in the travel and tourism industry for more than 170 years, Thomas Cook wanted to implement virtual reality in its business. Made 360-degree videos in five different locations; Egypt, Singapore, Cyprus, Greece, and New York. Installed a virtual reality headset, the Samsung Gear VR, in stores, allowing customers to enjoy a range of ‘taster’ experiences at those locations, all without leaving the stores. Invited potential holiday makers to the stores. The revenue for New York excursions was up by 190 percent after people tried the five-minute version of the vacation in virtual reality. Read more: Thomas Cook’s Case Study. 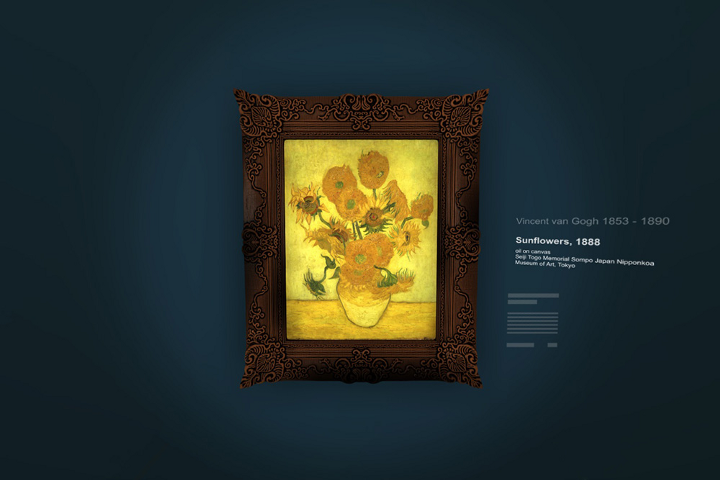 Created an online virtual 360° exhibition of Vincent van Gogh’s 5 Sunflower paintings. Made a version for sharing on Facebook (above) — a 360° video grab of the experience that could be shared on the platform. This got 6.8 million views and reached 27.4 million people. It is also featured in The New York Times, The Times, The Telegraph, Mashable, and more. Read more the Van Gogh Case Study. And, this is just the beginning. Virtual reality will change marketing the way internet did before. So, before it’s too late, go to the local businesses in your city, propose your virtual reality marketing idea, and give your strongest argument on how it will work perfectly for them.